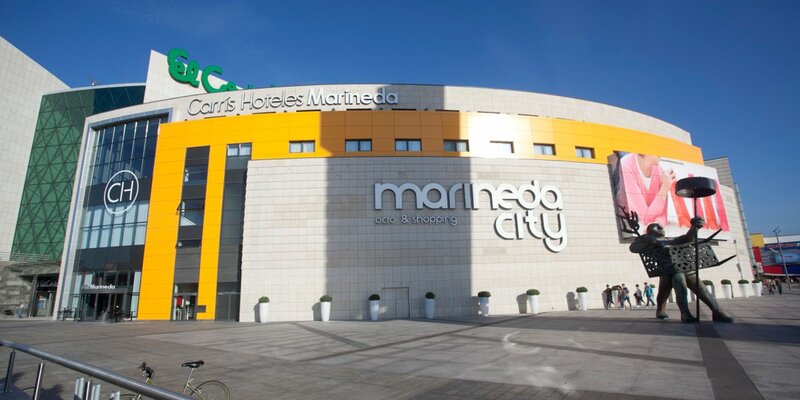 In Marineda you will be able to spend a perfect day of shopping, leisure and entertainment. Here, you will find everything you need in fashion, home, sports, electronics and accessories as well as restaurants, cinemas, bowling alleys and karting circuits. 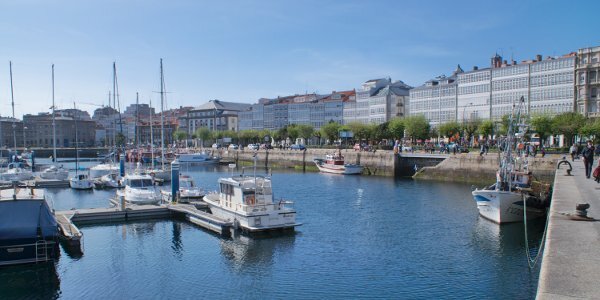 A Coruña stands out for its gastronomy, its commercial offer, its seafront promenade, the Tower of Hercules, an old Roman lighthouse that is unique in the world and still functioning that was declared a World Heritage Site; and a lively area next to the port, where you will find plenty of bars, restaurants and terraces. It has quick communications with the airport (8 minutes), the A-6 motorway (10 minutes) and the city centre (3 minutes). Without traffic lights or tolls. The industrial estates of La Grela and Pocomaco are also very close to the hotel. 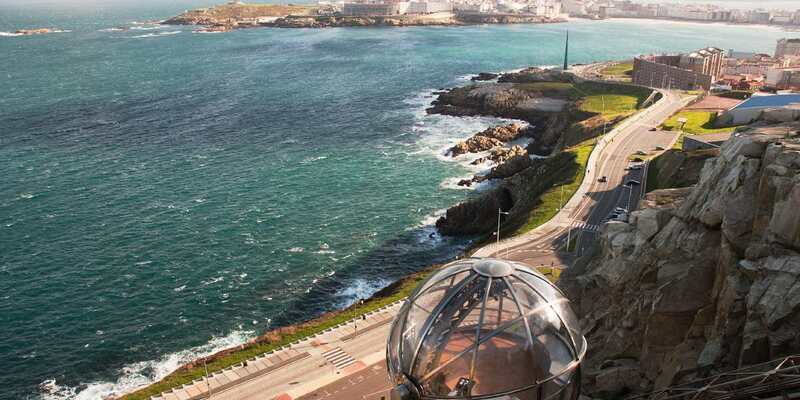 A Coruña is a modern city, ideal for seaside and maritime tourism, where you can sunbathe on fantastic beaches, walk on the longest seafront promenade in Europe, watch the spectacular force of the sea and practice all kinds of water sports. 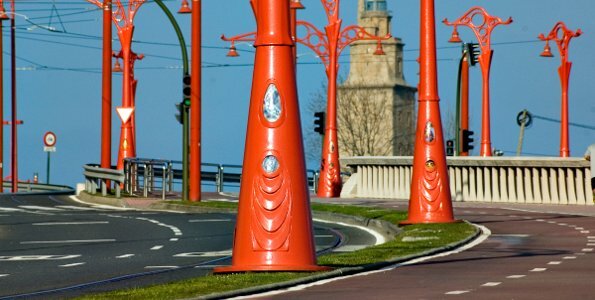 The port of A Coruña is, alongside the Tower of Hercules, one of the city’s most emblematic spots and an important financial powerhouse. Walking around the port area, known as La Marina, you can find anything from cruise liners and large boats to small and charming fishing boats. 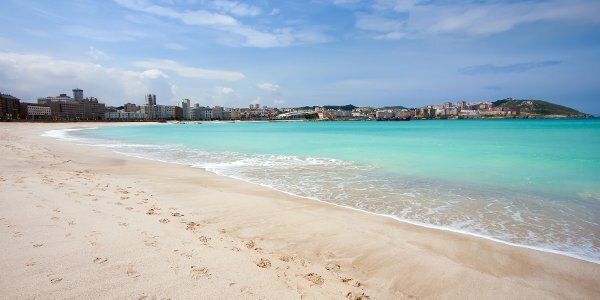 Inside the city, you can visit the beaches of Riazor, Orzán, San Amaro, As Lapas and Oza, perfect for sunbathing and practicing sports such as surfing, sailing, windsurfing, scuba diving, rowing or kayaking. Culture is ever-present in A Coruña. 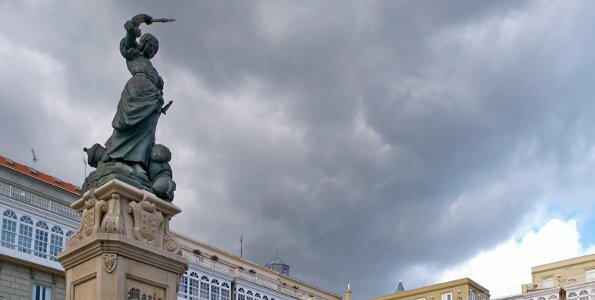 As well as historical and emblematic places like the Tower of Hercules, the Castle of San Antón and Plaza María Pita, there are many scientific museums such as the Domus (also known as Casa del Hombre), Casa de las Ciencias, the Finisterrae Aquarium or the Museum of Science and Technology.